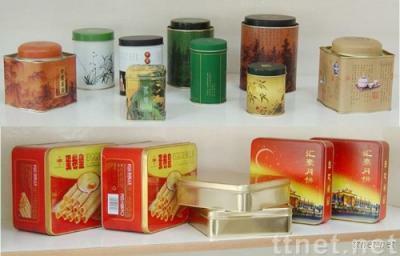 Ideal Christmas packing products for promotion. We can do any kind of promotional items. Printing: Any design from customer can be printed.